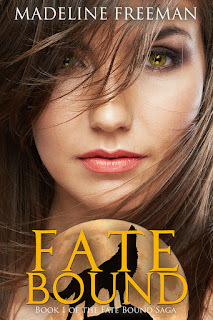 Ava isn't like other werewolves, and that fact makes her dangerous. 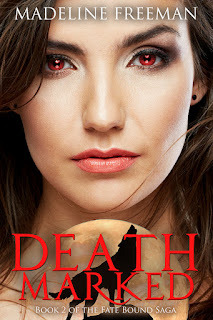 One girl will change the supernatural world forever. When she’s fatally stabbed during a botched robbery, Ava’s life changes. 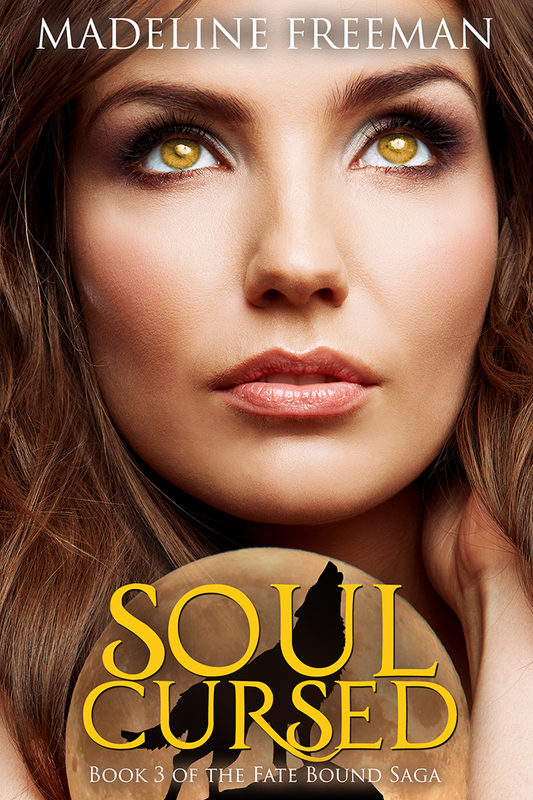 She wakes to miraculously healed wounds, heightened senses, and a startling truth: She’s a werewolf. But things are not as they seem. Soon, Ava’s strength wanes and the only thing that can revive her is the one thing she shouldn’t need: human blood. She is a hybrid, an abomination that shouldn’t exist. When the supernatural community learns what Ava is, her alpha Jack will do anything he can to keep her safe. But is one life worth risking the human world Jack is sworn to protect? Ava’s lust for blood endangers the very humans she’s supposed to protect. Being a werewolf-vampire hybrid is complicated enough, but when a bounty is placed on her head, she’s forced into hiding. When Jack—Ava’s alpha and lover—is snatched by the witch who wants Ava dead, Ava has to form a new alliance with supernaturals she barely trusts. But when they uncover a sinister plot involving disappearing werewolves, Ava has to choose between saving Jack protecting hundreds of weres from a fate worse than death. When the world seems set against you, it can feel like you're cursed. After narrowly escaping death, Ava is back at the enclave—on a lockdown imposed by the werewolf convocation. With Kiara in the wind, they want to keep Ava’s special venom from being used to create more hybrids. At least that’s what they tell her. When Dagny, an oracle who sees the future, has a vision of a pack of hybrids murdering countless humans, the convocation plans to kill Ava to keep the event from coming to pass. 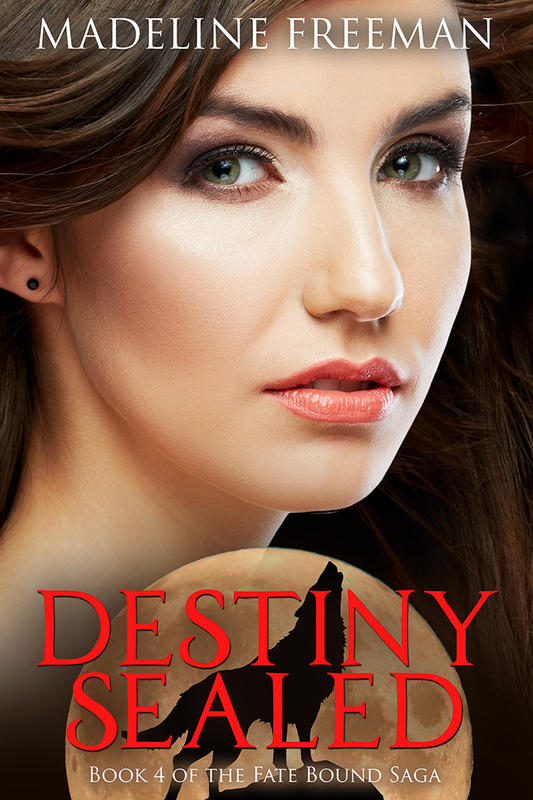 Ava runs, hoping to escape her fate—but destiny is not easily thwarted. She wants nothing more than to live out her days with her half Jack—her literal soulmate, and the person she loves more than anything. But every step she takes moves her farther from him. Fate has a plan, but it may not be what Ava bargains for. War is coming. Can Ava stop it before it’s too late? Ava's world is in turmoil. As the new alpha of the world's only pack of hybrids, she's barely able to get a handle on her new responsibilities when a threat emerges. Ava's rival, the witch Kiara, is obsessed with restoring balance to the world by any means necessary—even if it means wiping out life as we know it. Ava believes she can face anything with her soulmate Jack by her side, but every day that passes without them merging drives them farther apart. When the time comes to stop Kiara, can she depend on him to fight with her? Copyright 2018 Madeline Freeman. Awesome Inc. theme. Theme images by Jason Morrow. Powered by Blogger.